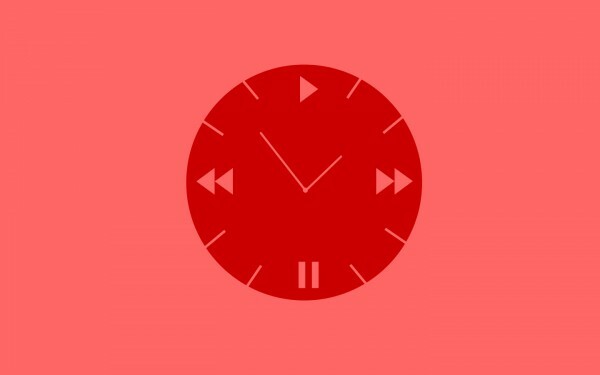 Part of generating unique, engaging content is making sure it can go the distance across multiple platforms to reach its target audience. 3CC’s content travels from editorial concept through to marketing, commercial implementation and social media, stretching it to its fullest each and every step of the way to form a conversation platform; one which individuals can interact with at various points throughout the day. One of our most successful collaborations to date has been with the global haircare company Toni&Guy. Back in 2007 3CC won the pitch to produce content for this superbrand with a business history spanning over 50 years. As official haircare sponsor of London Fashion Week, Toni&Guy leads the luxury salon industry worldwide with 270 salons in the UK seeing over 90,000 clients per week so it’s hugely important that they are able to leverage content that speaks to an ever-growing audience. It’s a working partnership that led to 3CC scooping awards for Best Integrated Brand Strategy and Customer Magazine of The Year as well as Customer Publishing Agency of The Year at the APA Awards. The print magazine takes shape as three issues per year and is distributed in salons across the UK, boasting a readership of 300,000. It targets an 18-45 ABC1 demographic with fashion, beauty and lifestyle-focused editorial content. 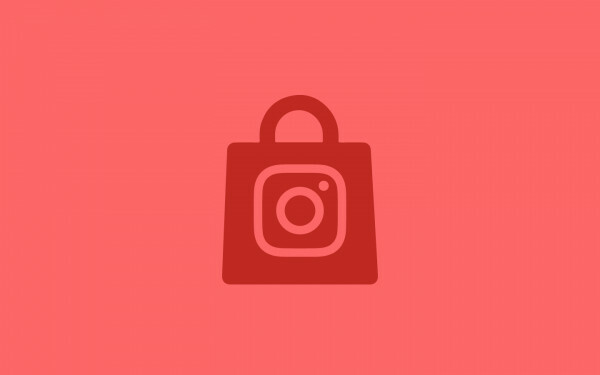 The magazine also acts as a vehicle for lucrative brand partnerships, allocating advertorial space to affinity brands that include Elizabeth Arden, The Mayfair Hotel and Kerastase. 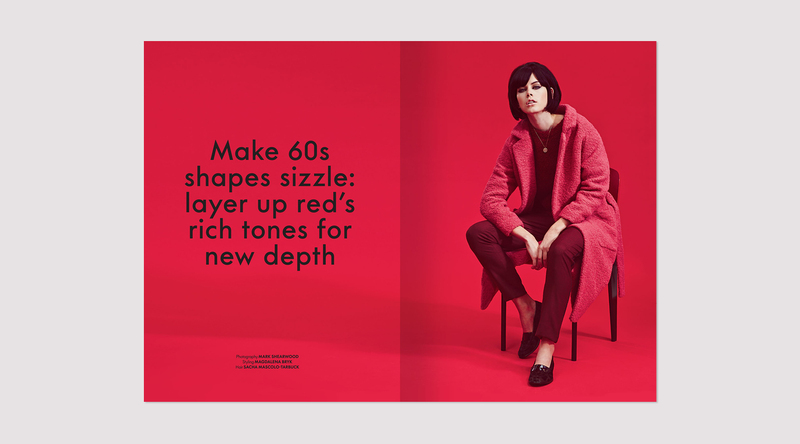 Case studies include an eight-page advertorial for French Wines With Style that merged a hair and beauty story together with commercially-focused editorial which was then linked to in-salon sampling and promotions. But what initially began as a standard print magazine has evolved into a multi-platform model. 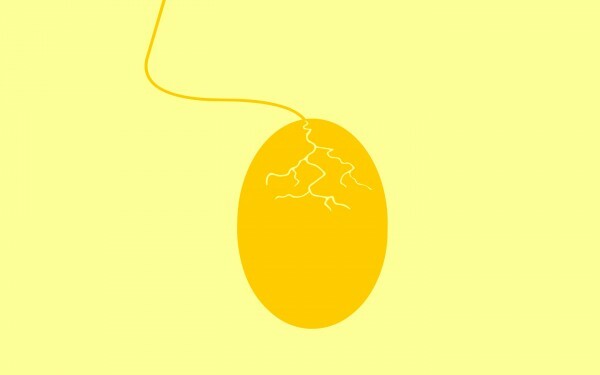 The launch of the digital magazine in 2012 saw content migrated across and repurposed to optimise browsing via mobile and tablet devices. This coincided with the introduction of the Toni&Guy in-salon wifi network – the first of its kind to deliver digital content directly to the salon chair. Within the digital sphere, print content takes a new form with our use of film. Customers can click to watch additional behind-the-scenes films, interviews and hair tutorials. And these films are also seeded out across Toni&Guy’s TV channel; a channel exclusive to Toni&Guy customers, which broadcasts in 15 countries around the world and helps the brand stay connected globally. 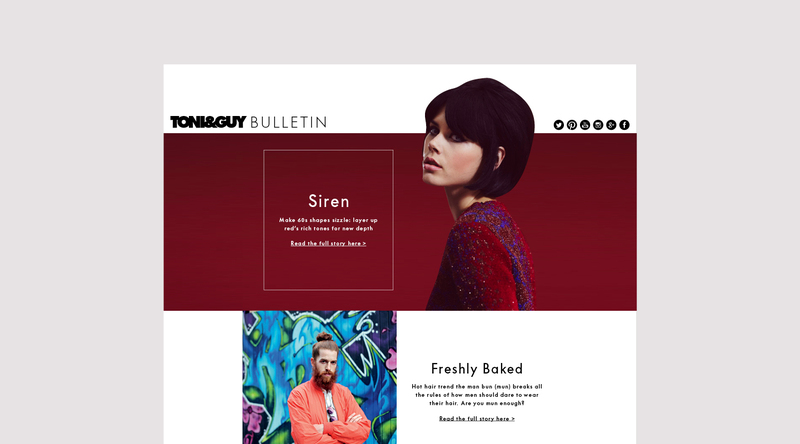 3CC were also tasked with building the first e-commerce store for Toni&Guy that now delivers over one million sales per annum. 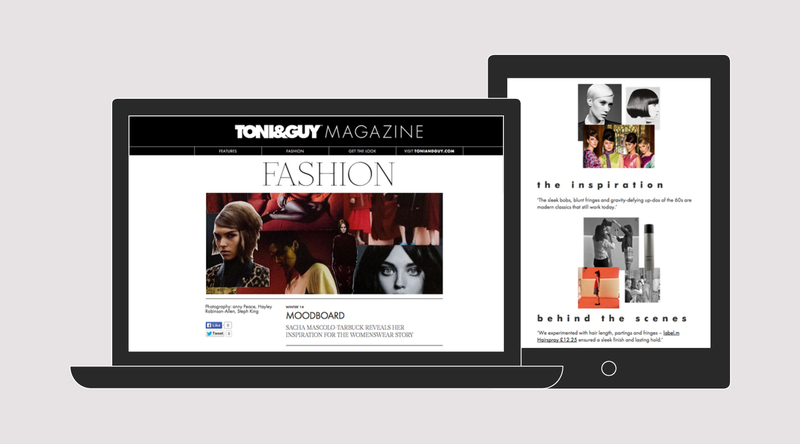 From the digital version of the magazine, customers can click-to-shop haircare products straight from editorial pages, as they’re directed through to the e-commerce section of the Toni&Guy site. 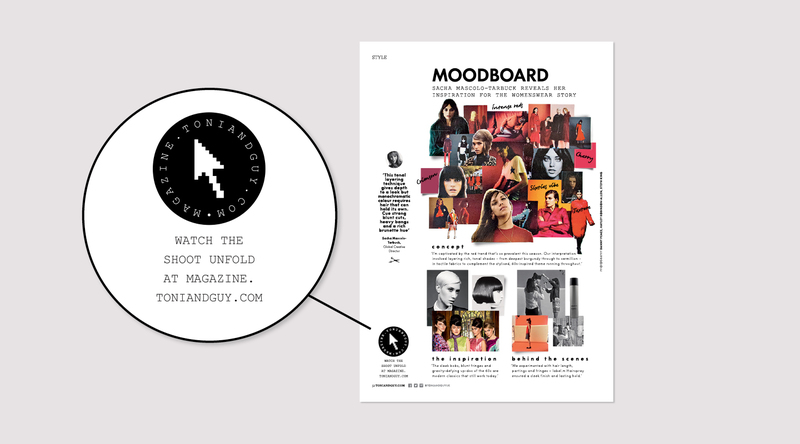 Content from the digital magazine is seeded out daily across Toni&Guy’s social media platforms which is then liked, shared and retweeted by consumers, while photography assets are repurposed from the magazine for targeted emails straight into the consumer’s inbox. 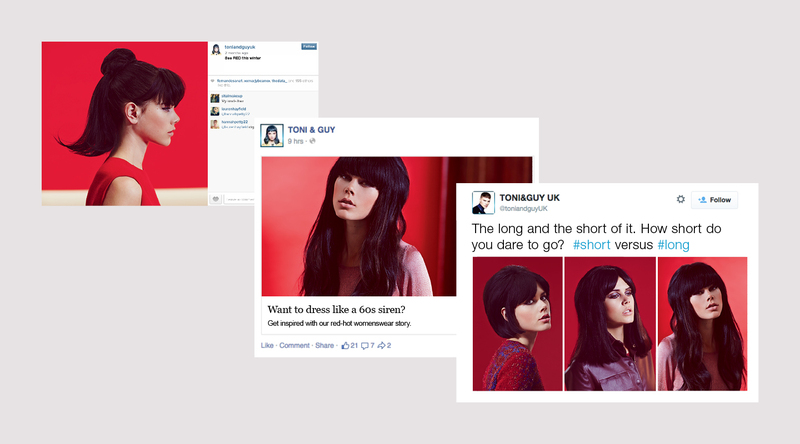 It’s this type of cross-pollination of content that suits a multi-faceted business model like Toni&Guy. A business that demands content that not only speaks to the consumer, but also to their ‘Global Family’, the franchisees and business partners.